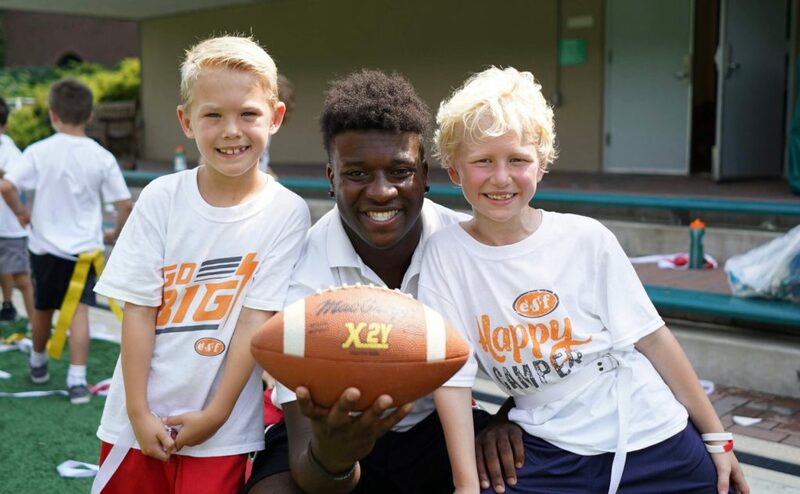 THE NEXT GENERATION OF SPORTS CAMP! FOR AGES 6-14BOYS & GIRLS ARE GROUPED BY RISING GRADE LEVEL. Learn More, Play More, BE More! 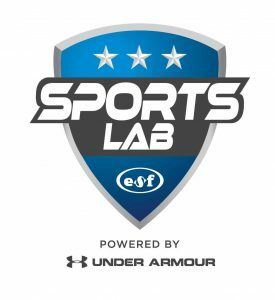 The NEW SportsLab is ESF Sports Camp re-imagined! With a multi-sport focus, you will enjoy skills contests, game play, and a variety of fun events each week. 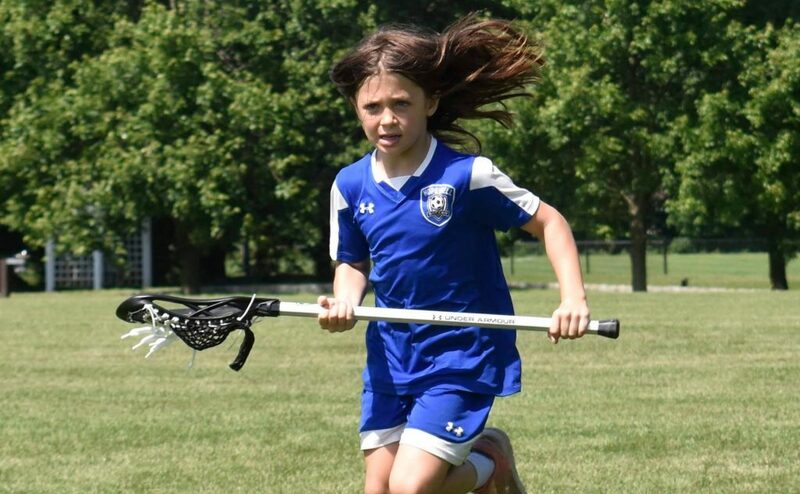 The novice and experienced athlete will be exposed to a dynamic combination of sports and character with instruction by top-notch coaches, geared to individual skill levels. NEW! Official performance Tee for each camper!